You have to do some digging. For example, massive food distributor B. Green & Company in Baltimore ran an all U-model fleet. And their trucks were cleaner (less rust) than units at, say, Spector and St. Johnsbury. Brandywine used to have some.......they have a clean R-model and CL. You have to do some digging. For example, B. Green & Company in Baltimore ran an all U-model fleet. 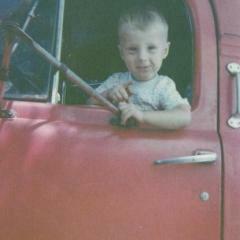 And their trucks were cleaner (less rust) than units at, say, Spector and St. Johnsbury. Here in New England Hallamore motor trans -89 Cumberland farms over 100 + Holmes trans- Smiths transfer Carabbeta pre-cast Taylor + Taylor Plymouth rock ST Johnsbery- AAA- Fierline petroleum Gulf oil just to name a few .and Paul Roncetti .those are tractors not counting D/M on the construction side . hey welcome to BMT...I'm kind of a rookie to BMT myself, but did you ever consider attempting to "put one together" so to speak? Like start from the frame/chassis - find one, start putting things together and go from there. Of course, it would be a lot easier to find an entire truck intact. 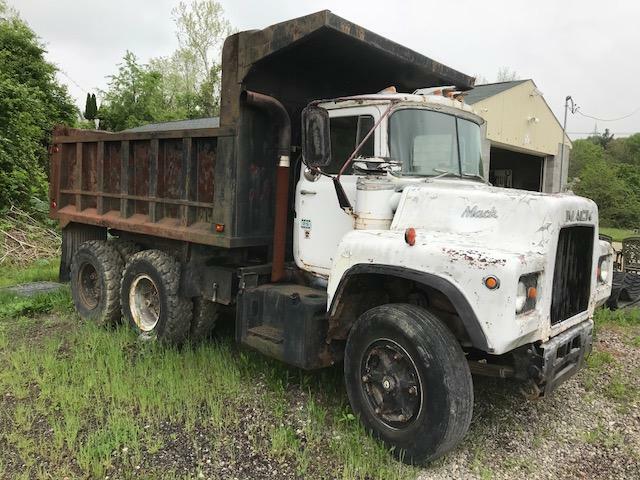 A small landscaping material distributor near me has an older tandem axle Mack that pulls a dump trailer in the yard, and looks to be a U-Model...I've talked to the owner, he swears up and down that it's really a mid 80s R685 frame/chassis with a 1970's U-Model cab and hood. I'm not totally sure if that's all possible, or if it would even fit together properly, so hopefully someone else can share some input on that. Just trying to help out. First time poster. I have a 1976 U model. U685st-13767. It has 55,129 original miles. 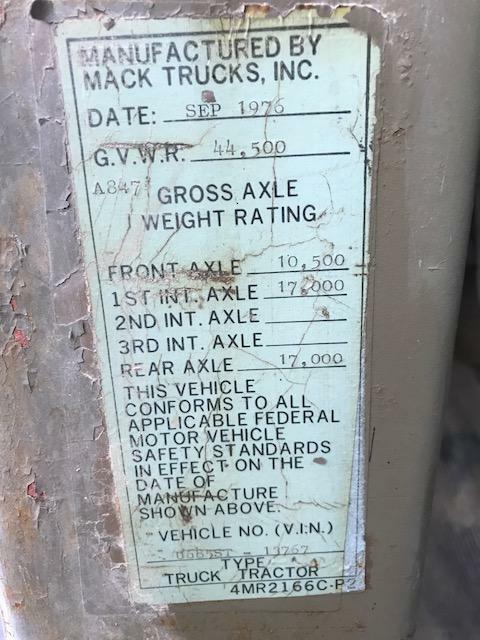 The cab and bed are pretty rough, motor strong and no problems. I am near Pittsburgh PA.